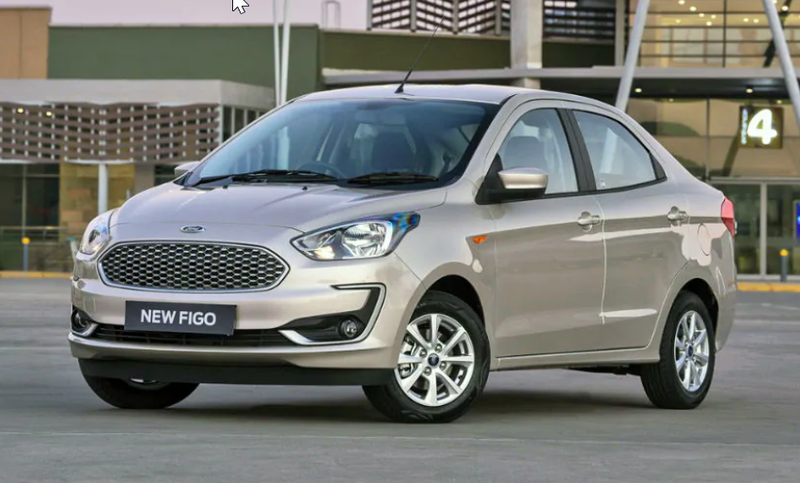 With upcoming festive season in India, automakers are all set to unveil their arsenal & to bridge the deficit in sales if any. The buyers looking for new options or upgrade, this is the best time to strike gold. If you are planning to buy new car this season you may find this post quite valuable. Take a quick look. The Go and Go+ will appear in a new avatar or facelift in October 2018. You may find some big interior changes that make the car look much more plush and may sport touchscreen infotainment system. However, the engine with still remain the same. India’s one of the most loved hatch is about to make its comeback with loads of new features such as rear AC vents, a touchscreen infotainment system with Android Auto and Apple CarPlay compatibility and a rear parking camera. It will also come in AMT Hybrid version which sports a gearbox mated to 1.1-litre Epsilon petrol engine, which has a claimed fuel efficiency of 20.1kpl. The new facelift of Ford’s Aspire will feature design cues (like the grille) and features (like a 6.5-inch touchscreen display with Ford’s Sync 3 infotainment system) with the Freestyle cross-hatch. 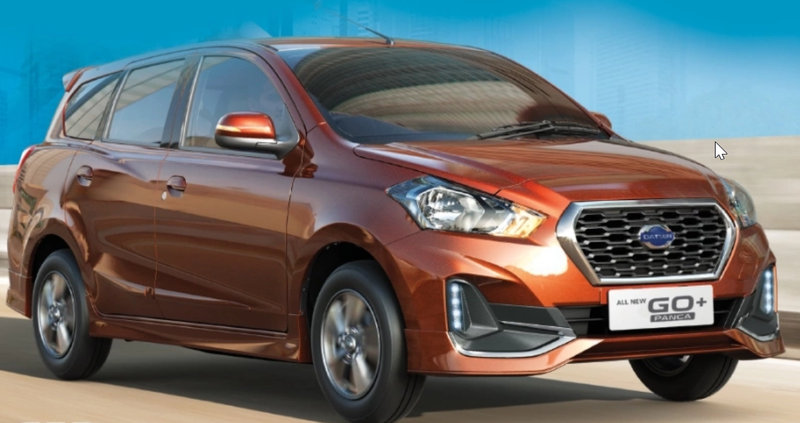 The new Aspire comes with a 96hp, 1.2-litre petrol engine and 5-speed manual gearbox and may be in price range of Rs. 7-9 Lakhs. 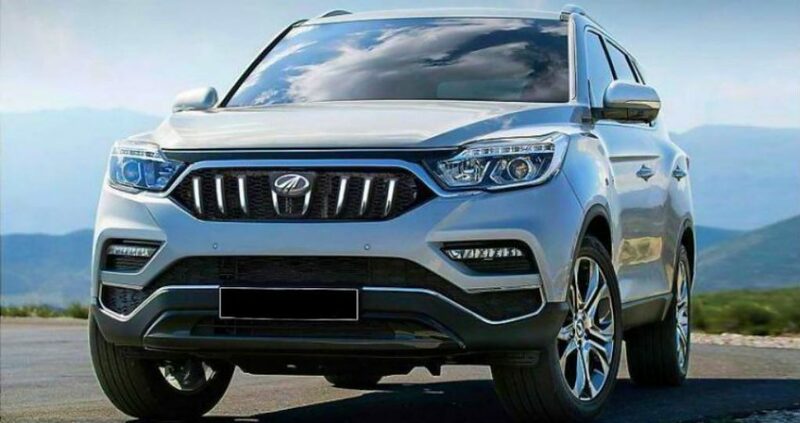 Much anticipated Mahindra’s upcoming SUV is quite macho thanks to the projector headlamps with LED daytime running lamps (DRLs), a slim hexagonal grille, LED fog and cornering lamps at the front, and 20-inch alloy wheel base. It is equally complemented by lush interiors which includes niche leather upholstery and a dual-tone beige-and-black dashboard. The SUV is feature loaded with a 9.2-inch HD screen with Apple CarPlay and Android Auto a 360-degree camera, a 7.0-inch LCD instrument cluster, a larger sunroof and a smart tailgate. The SUV will be powered by a 2.2-litre four-cylinder unit that makes 187hp and produces 420Nm torque. There’s also a new 7-speed automatic transmission that sends power to all four wheels on higher-spec variants. 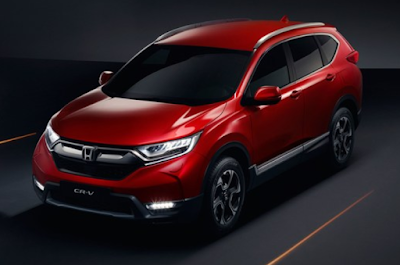 Another SUV which will set its mark during this festive season is all-new CR-V which will showcase seven-seater option for first time; It will be powered by 120hp, 1.6-litre diesel engine. 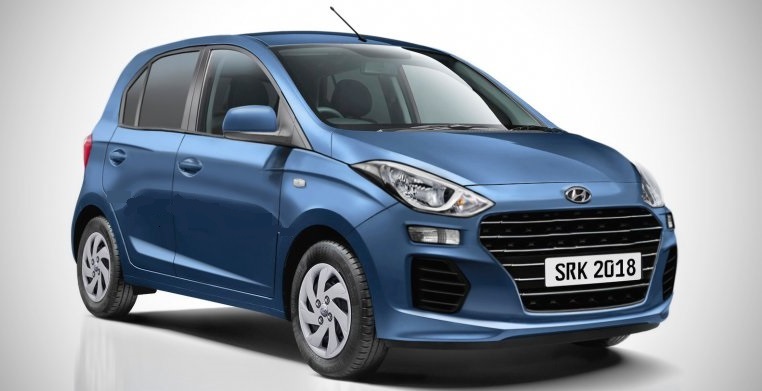 It will also feature 9-speed automatic transmission for the diesel motor. Even luxury brands like Merc is not holding itself back during the festive season. All new Mercedes-AMG’s SUV will highlight all new 4.0-litre twin-turbo V8 engine that makes 585hp and 850Nm of peak torque. The G 63 has reworked suspension that results in 241mm ground clearance. The G 63 zooms to 100kph in just 4.5sec and has a top speed of 220kph. 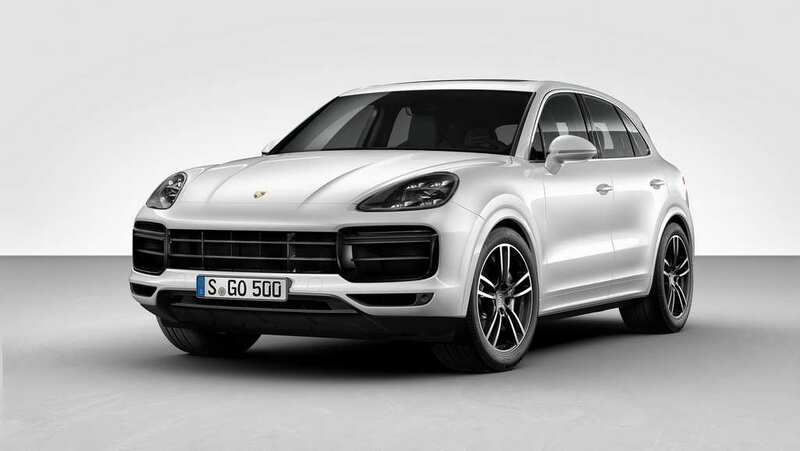 The all-new, third-gen flagship Porsche SUV will now be available in three engine options – the base version (priced from Rs 1.19 crore) gets a 335hp, 3.0-litre V6 engine, the E-Hybrid (Rs 1.58 crore) gets a 3.0-litre V6 along with a 14.1kWh battery that produces a combined 462hp, and the Cayenne Turbo (Rs 1.92 crore) is powered by a 550hp, 4.0-litre twin-turbo, V8 petrol motor. 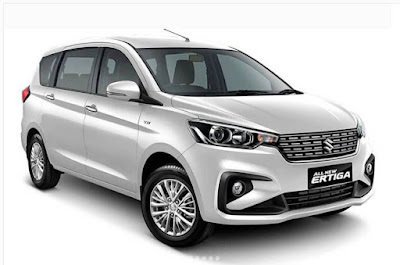 All new 2ndgeneration Ertiga will come loaded with 105hp, K15B petrol engine and 90hp diesel motor. The new MPV will be marginally larger than the predecessor and is capable of seating seven people with enhanced luxury and comfortability. The new Ertiga have a SmartPlay touchscreen infotainment system on higher trims, cooled cupholders and a climate control system. Parking sensors are likely to be standard across the range while top-spec variants are expected with a reverse camera as well. 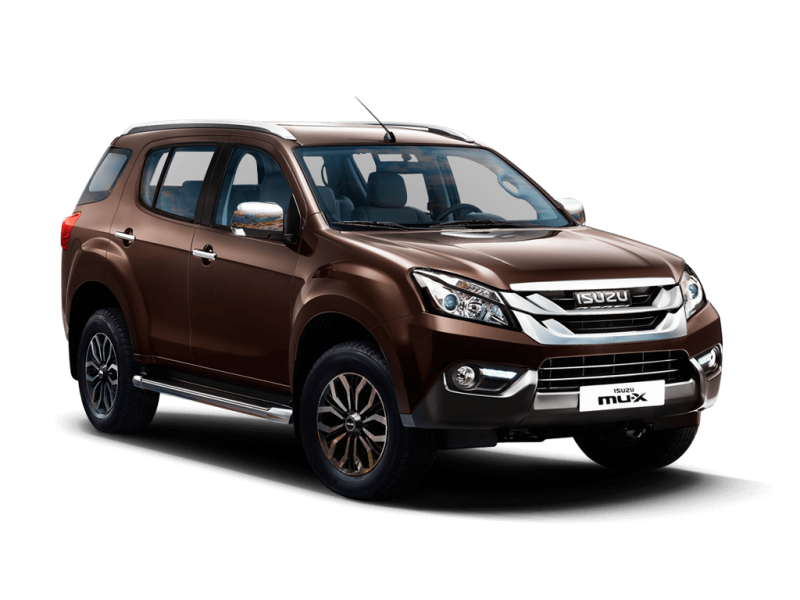 Isuzu will launch the refreshed MU-X on which gets styling tweaks both inside and out, along with more features added to its cabin; engine options are likely to remain unchanged for now. With new S201 car, Mahindra will introduce many segment-first features on this model, some of which include a panoramic sunroof, four-wheel disc brakes and dual zone automatic control to name a few. 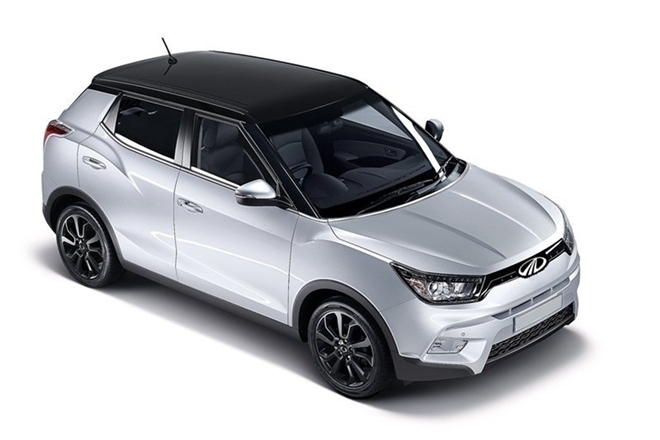 Under the hood it will be fitted with a 1.2-litre turbo petrol mill and a 1.5-litre diesel motor. For the latest auto & gadgets news and reviews, follow ReviewsToday onTwitter, Facebook, and subscribe to our YouTube channel.